So starts the diary of Will Henry, orphan and assistant to a doctor with a most unusual specialty: monster hunting. In the short time he has lived with the doctor, Will has grown accustomed to his late night callers and dangerous business. But when one visitor comes with the body of a young girl and the monster that was feeding on her, Will's world is about to change forever. The doctor has discovered a baby Anthropophagi--a headless monster that feeds through the mouthfuls of teeth in its chest--and it signals a growing number of Anthropophagi. Now, Will and the doctor must face the horror threatenning to overtake and consume our world before it is too late. 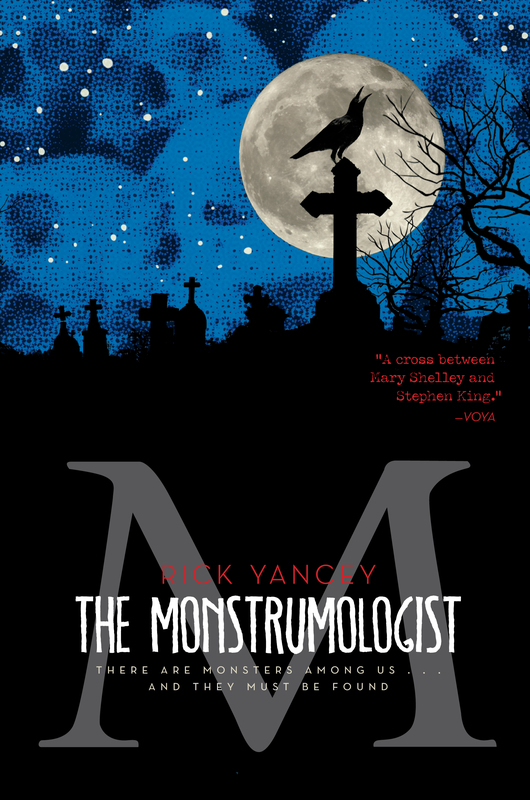 The Monstrumologist is the first stunning gothic adventure in a series that combines the spirit of HP Lovecraft with the storytelling ability of Rick Riorden.